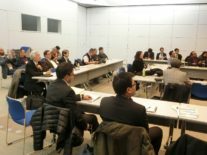 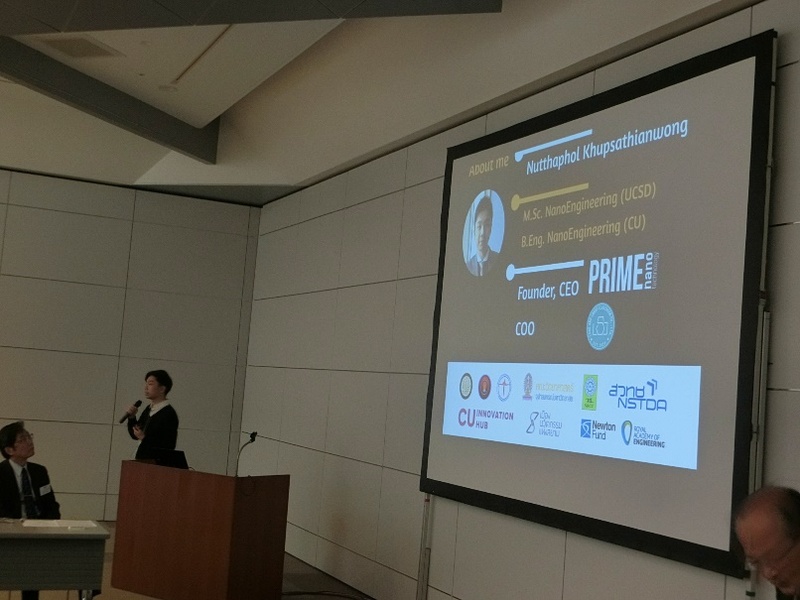 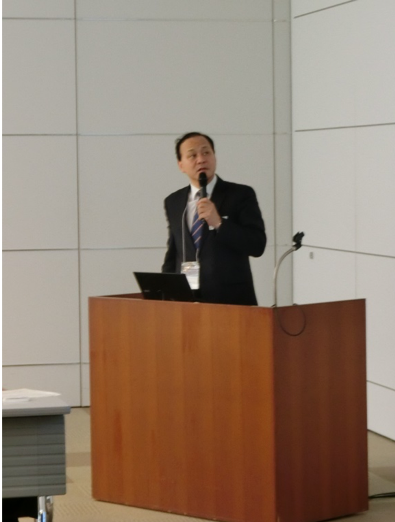 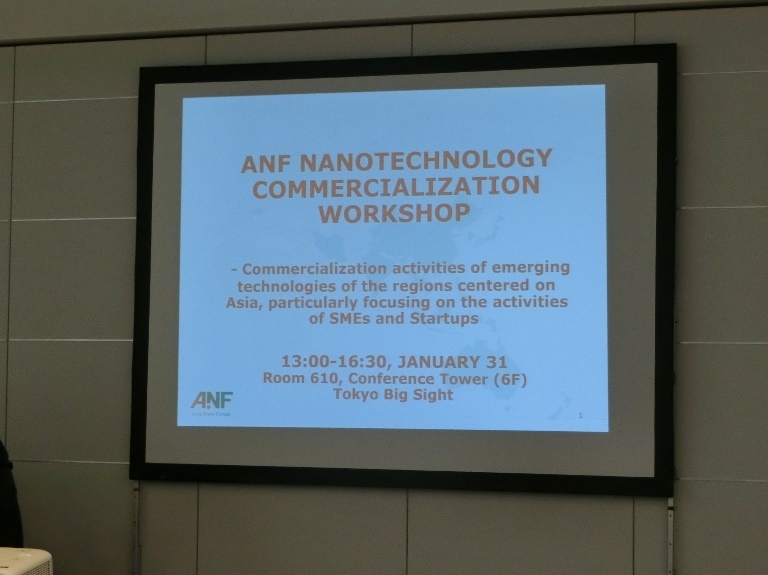 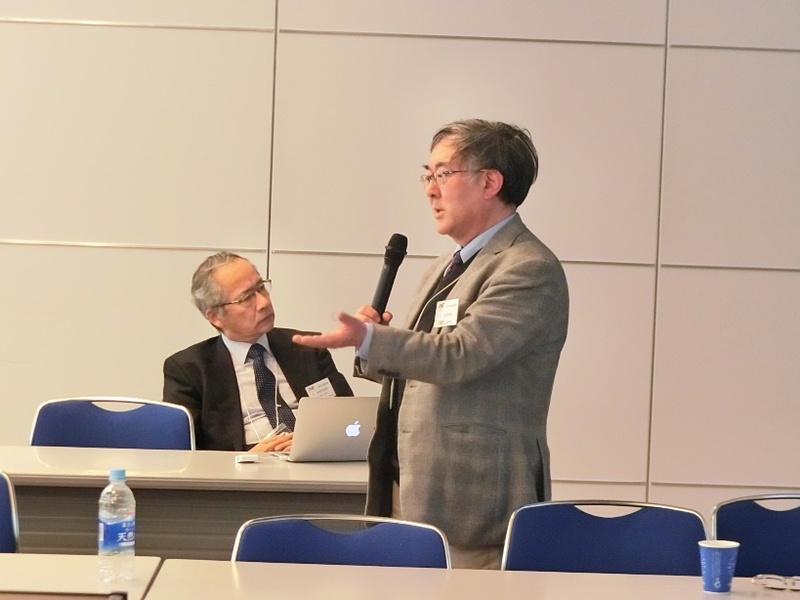 Asia Nano Forum exhibited at the Japan nanotech 2019 on Jan 30-Feb1, and also ANF organized the first Executive Committee (ExCo) meeting of 2019 on Jan 30, and had Asia Nano Forum Nanotechnology Commercialization Workshop on Jan31 this year. 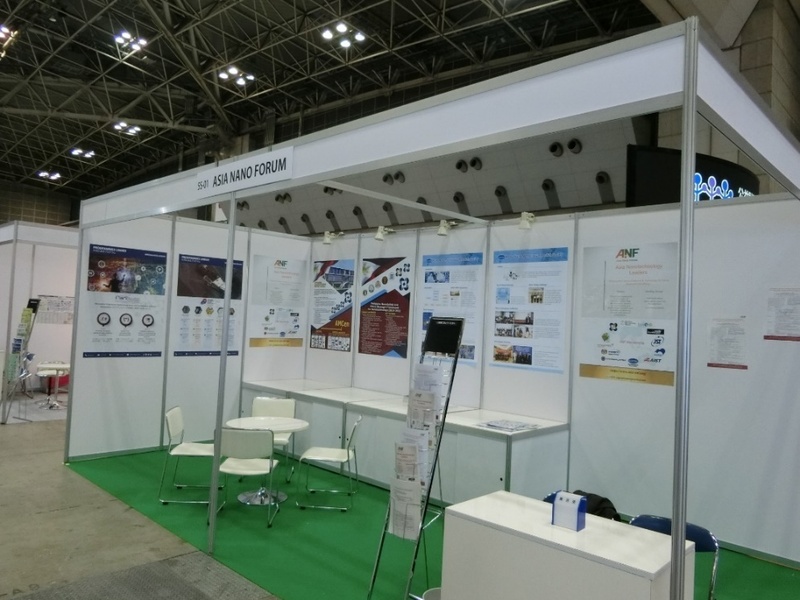 Every year, the ANF booth took up posters for introducing exciting nanotechnology R&D, policy and commercialization activities from Korea, Malaysia, and the Philippines. This event presents excellent learning opportunities for our participating members to learn the state of the art nanotechnology development but also an unique partnership opportunity as well. 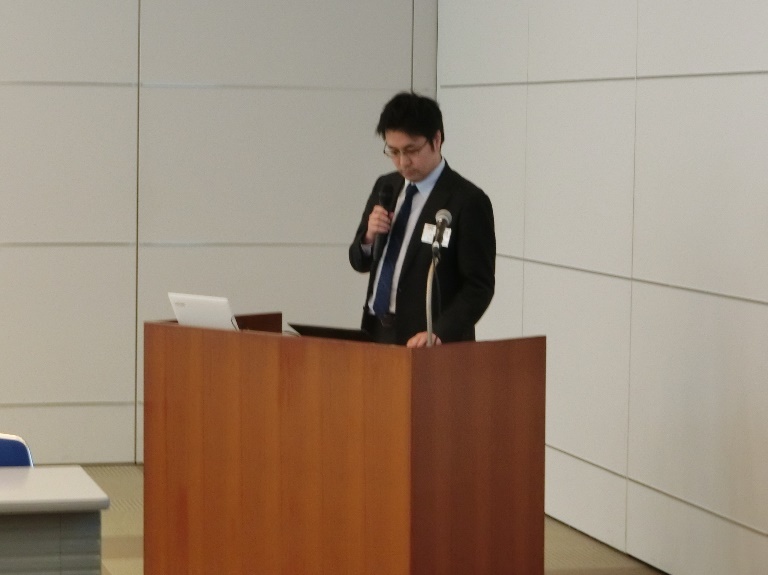 Hosted by ANF Japan Committee, one of ANF members. The ANF ExCo meeting was very well participated by most of its members and observers from 9 organizations including Japan, Korea, Malaysia, the Philippines, Taiwan and Thailand. 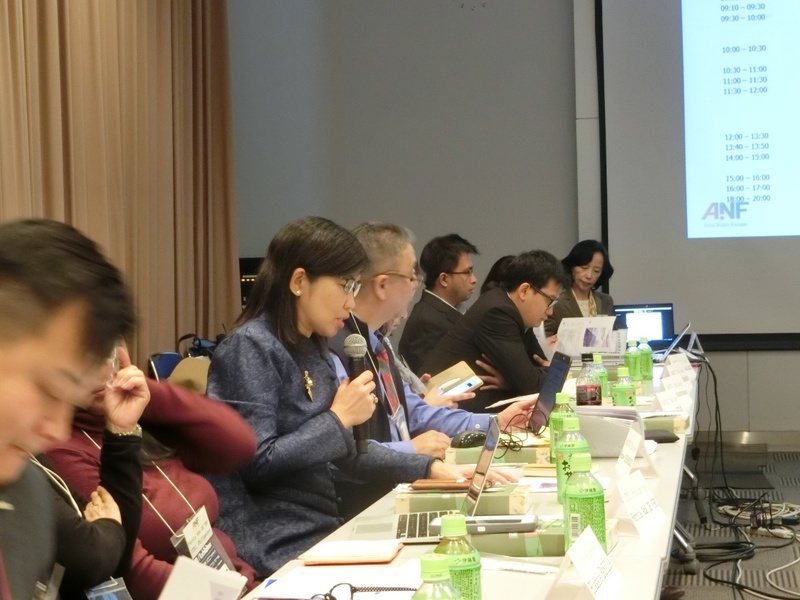 The meeting reviewed ANF activities and the financial report in 2018. 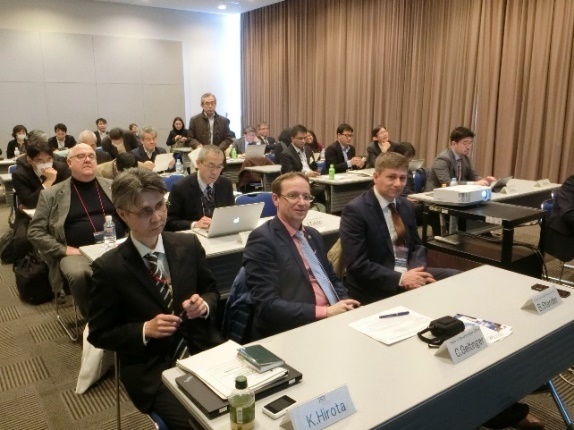 Future strategic matters including the summit 2019 and beyond as well as membership growth was elaborated as well. 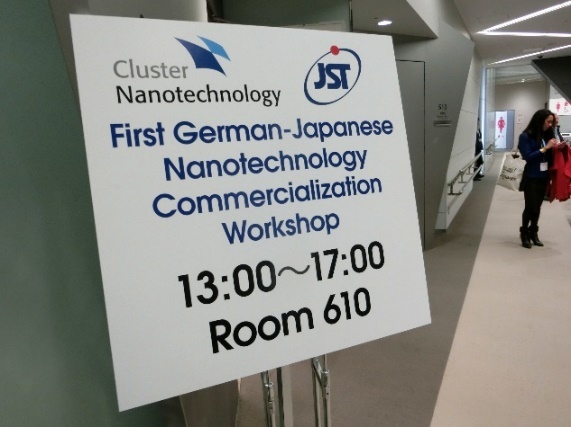 Nanotechnology/Nanoinitiative Bayern GmbH arranged programs for introduction of University Nano startups in Japan. 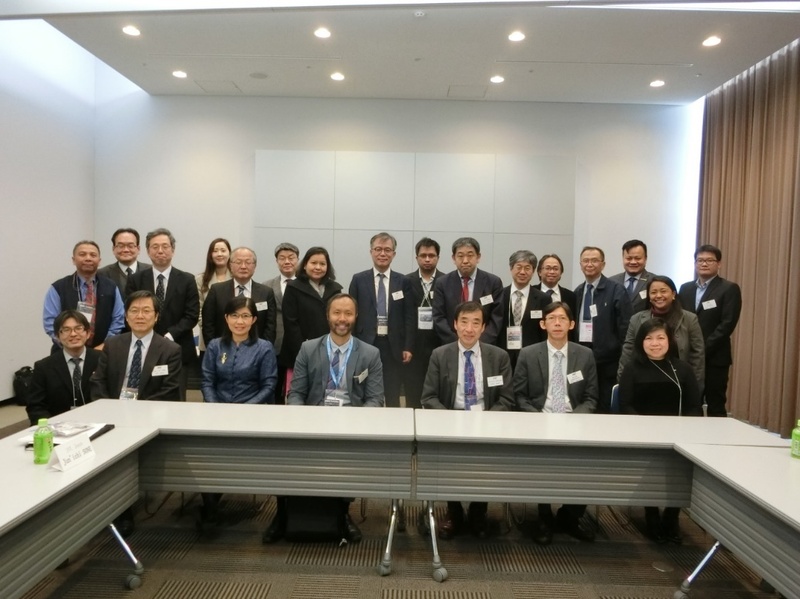 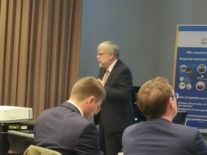 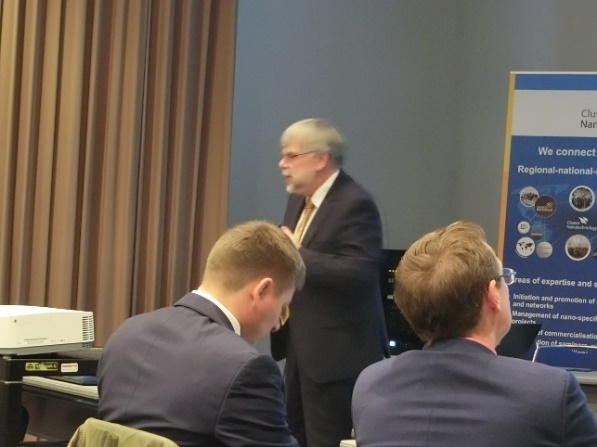 ANF collaborated with Nanotechnology Business Creation Initiative (NBCI) Japan in NBCI’s annual roundtable discussion on nanotechnology updates from different countries including Canada, Japan, the Netherlands, and Taiwan on Jan 31 morning. 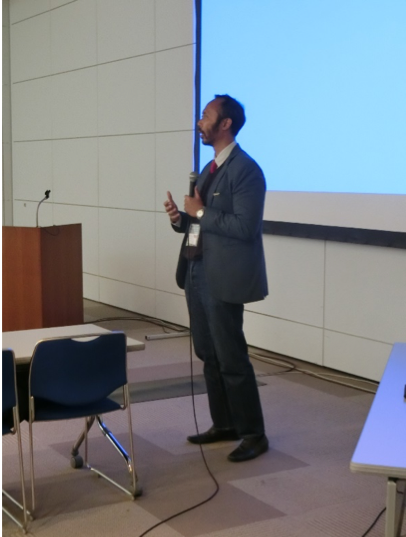 And Rezal represented ANF matters. Some ANF members joined into this meeting. We had ANF NANOTECHNOLOGY COMMERCIALIZATION WORKSHOP in the afternoon on Jan 31. At first, JETRO introduced their ecosystems and samples. 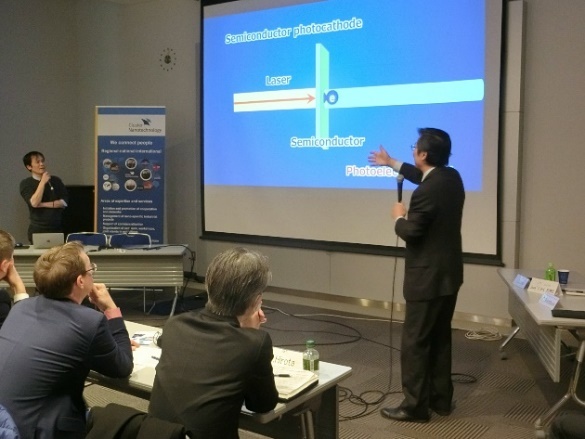 And then, each startup presented his business and technology. 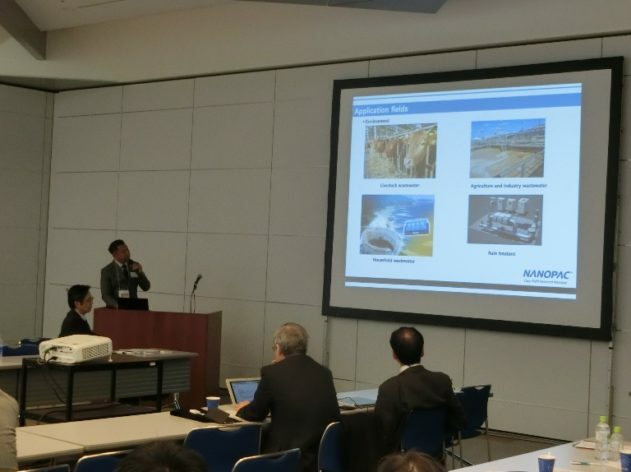 Regarding their presentations, attached please confirm each PDF file.